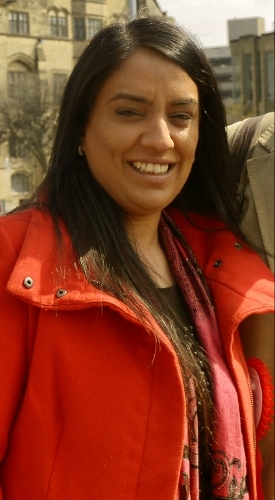 Bradford West MP, Naz Shah, has thanked the city’s residents for their ‘unified response’ after anti-Islam group, Britain First, descended upon the city centre last weekend. Around 30 activists from the ‘Christian’ right-wing group protested on Saturday 13th February, handing out leaflets to passers-by. Two people were arrested after two vehicles which belonged to the group were damaged by locals who were angered at the racist ideology that the group promotes. Britain First leaders said its leaders were ‘attacked’ and later posted photographs on their website showing cars with smashed windows and damaged wing mirrors. Police reported that two local men, aged 27 and 29 were arrested in connection to the vandalism and will be subsequently bailed pending further investigation. 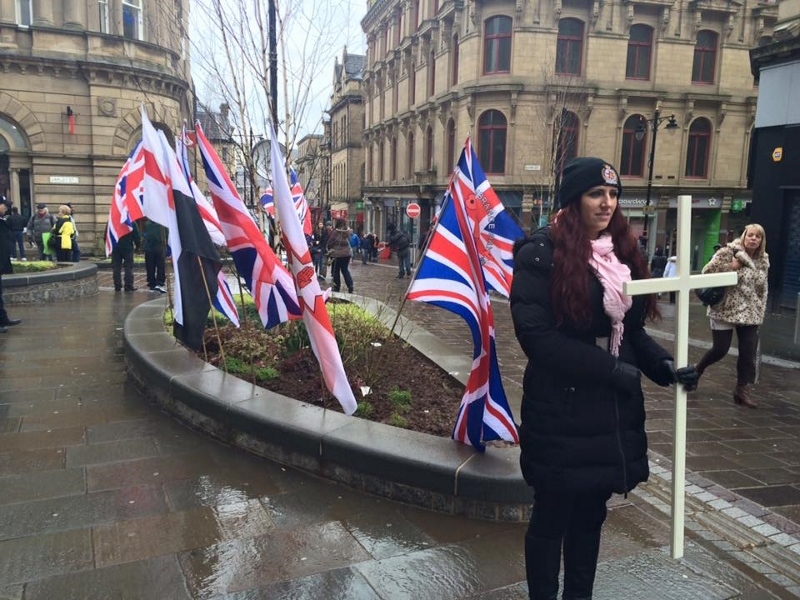 Ms Shah, said: “Approximately 30 members of Britain First arrived unannounced in Bradford. “The Police put into action both a text message and phone call system to all the Mosques in Bradford as well as Police officers to each mosque. As well as a presence in the city centre, Ms Shah confirmed that the group has attempted to visit Westgate Mosque but were asked to leave by the police. 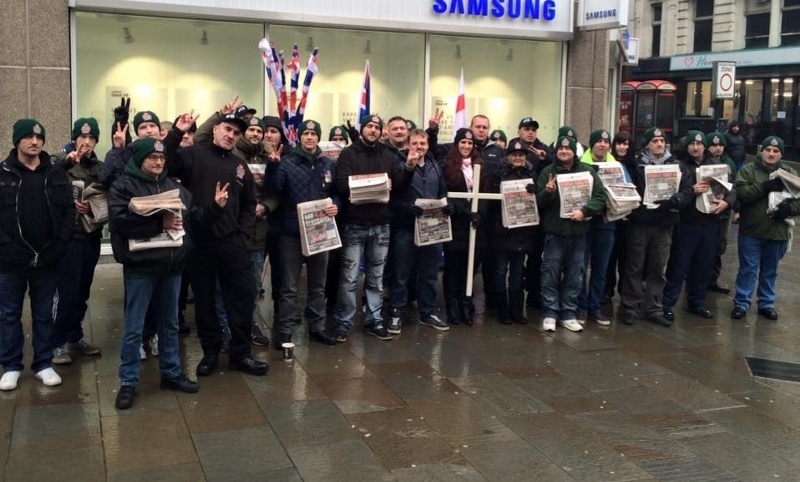 Last year, members of the far-right group left bibles at the same mosque during a visit to the town, and marched inside the place of worship. Ms Shah continued: “Overall, given the unannounced nature of today's incident, apart from these two arrests, the issue was managed and controlled effectively. “I thank all those who supported Bradford in our clear message of unity and further extend my sincerest thanks to the people of Bradford for their unified response. “To Britain First I say this, your message of hate, difference and intolerance is not welcome in our great city of Bradford. The incident comes after the anti-Islam and anti-immigration group had told IBTimes UK it was planning an ‘unprecedented’ number of events for 2016. The party's activists target communities with a large Muslim population and carry out ‘Christian Patrols’, handing out anti-Islamic literature while carrying large white religious crosses.